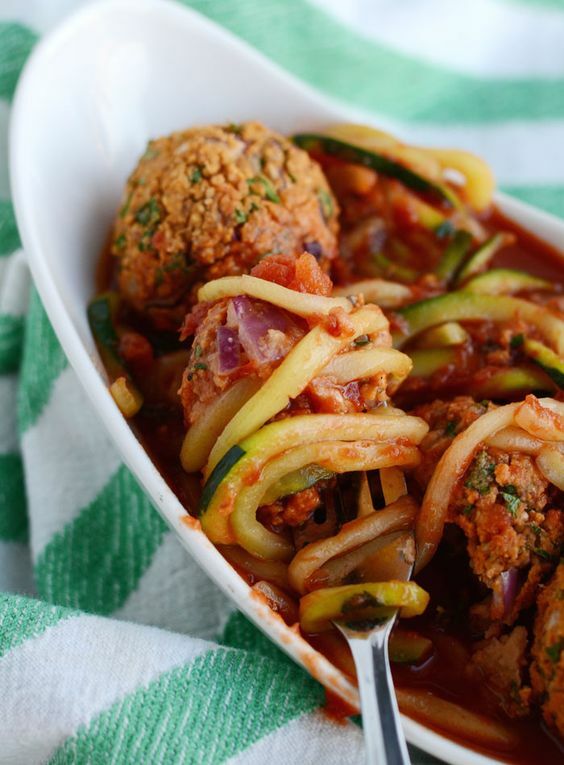 If you’ve caught onto the spiralizer trend, you’re gonna love this dish. And if you haven’t seen the spiralizer in all it’s glory, you’re about to! 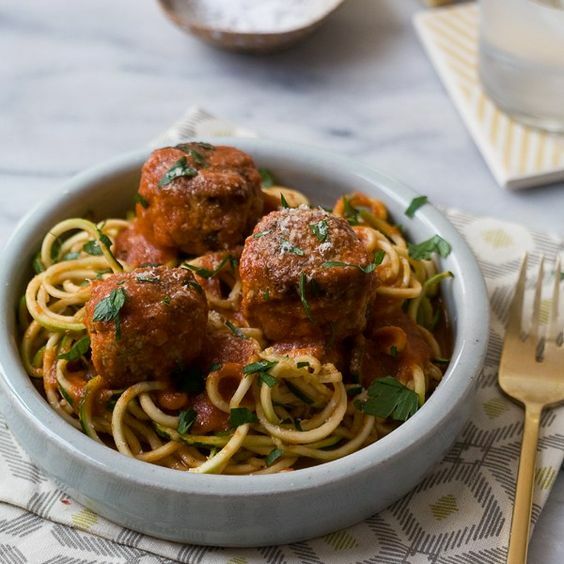 This spaghetti and meatballs inspired Paleo dish will win the hearts of everyone, children and adults alike. Swap out the classic tomato pasta sauce for a delicious, creamy gravy from coconut milk and beef broth. 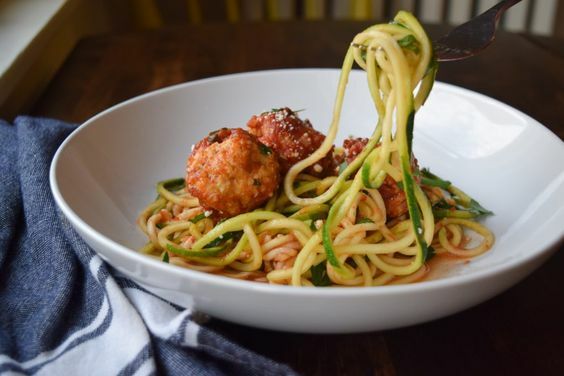 Soon your spaghetti noodles are going to be replaced with the new favourite: zoodles (zucchini noodles). 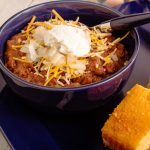 If you aren’t Paleo or following a strictly-Paleo diet, this meal works well with mashed or baked potatoes! If you are paleo, and looking for a side dish with a crunch, sweet potato chips are a great option! Saute the onions in coconut oil until soft for 10-15 mins. Do not brown the onions. Add in the chopped sage. In a medium bowl add pork, onions, sage, almond meal, salt and pepper. Mix well. Use your hands to divide the meatball meat into balls, each about 2 tbsp worth. Line a baking sheet with parchment paper, place the meatballs on it, with about an inch of space between. 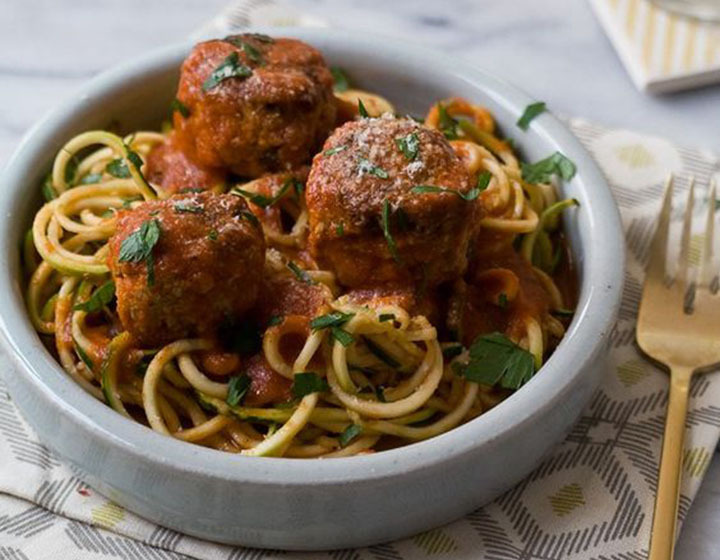 Bake meatballs for 20-25 minutes. Add the beef broth, coconut milk, and fish sauce to a skillet with oil. Optional: To thicken, use about arrowroot mixed with about a tablespoon of cold water. Remove gravy from the heat and add the arrowroot mixture, stir well then return to a low heat until the gravy consistency thickens. Sieve gravy to get any lumps out and season with salt and pepper to taste. 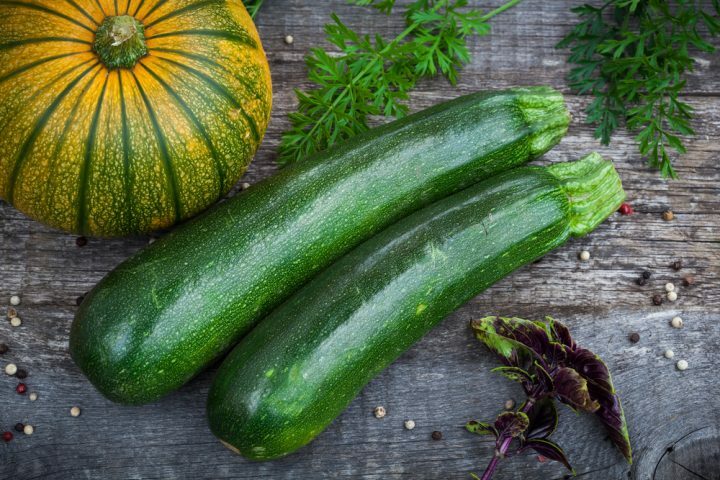 Use either a spiralizer or julienne peeler to make the zucchini noodles. 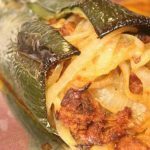 Steam zucchini in a covered dish in the microwave for 1-2 minutes. Keep an eye on them so they do not turn mushy. 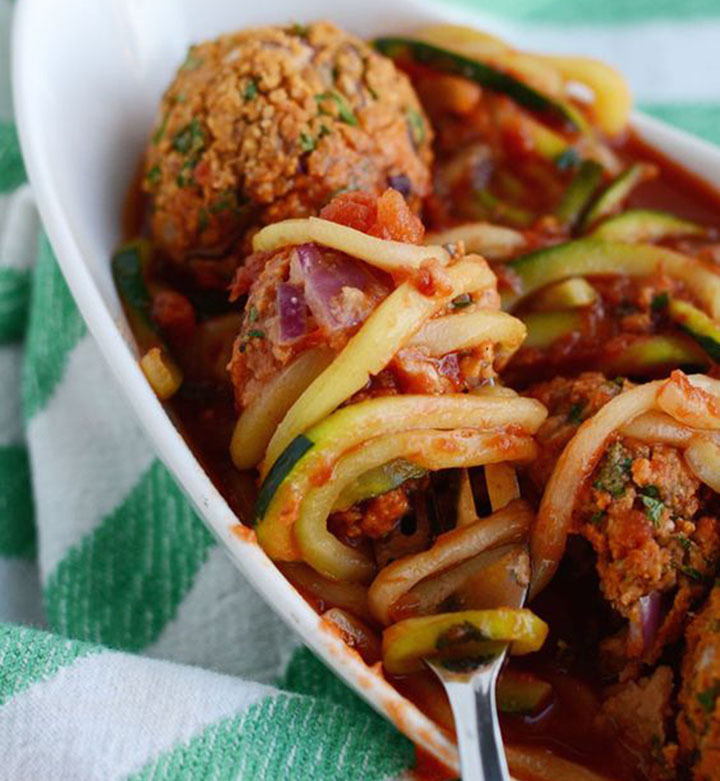 Plate the zucchini noodles, and place the meatballs on top.